Remember that movie you used to watch every day? The book you read before bed each night? The CD you listened to over and over again until it was too scratched to play? On Wistful Thinking, a podcast about nostalgia and our childhoods, we’re going back in time to revisit our favorite pop culture from when we were growing up. Are these things still good or is it just Wistful Thinking? 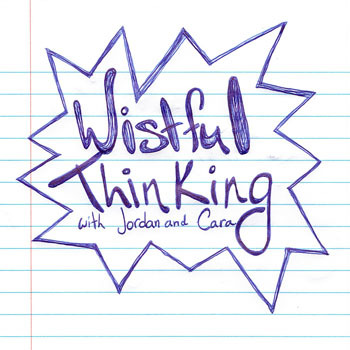 Wistful Thinking #031 – Wistful Thinking Goes to a Party!